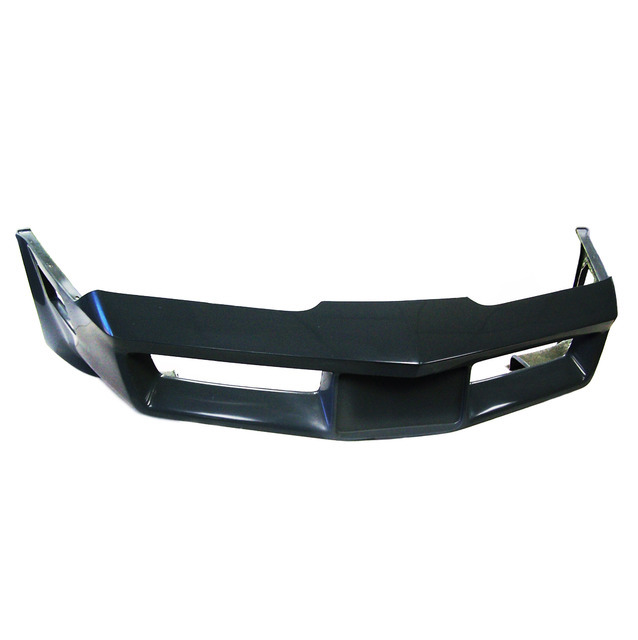 TRU FLEX BUMPERS are the obvious answer to the bumper dilemma. They have the benefits of both urethane and fiberglass bumpers. They are made using a revolutionary, specially formulated resin. Using an entirely new chemistry concept in resins, links a urethane molecule to a stable polyester base that is formulated from the beginning to be both flexible and tough, is not just a common resin with a compromising additive. Our hand laying of Tru Flex resin with top quality fiberglass mat by highly skilled craftsmen provides unequaled consistency in weight and uniformity of thickness.